OneHealth Chiropractic is a Fort Collins chiropractic practice run by Dr. Brandon Buttry and his wife, Dr. Jessica Buttry. OneHealth Chiropractic's mission is to educate, adjust, and transform as many people in the world as they effectively can. 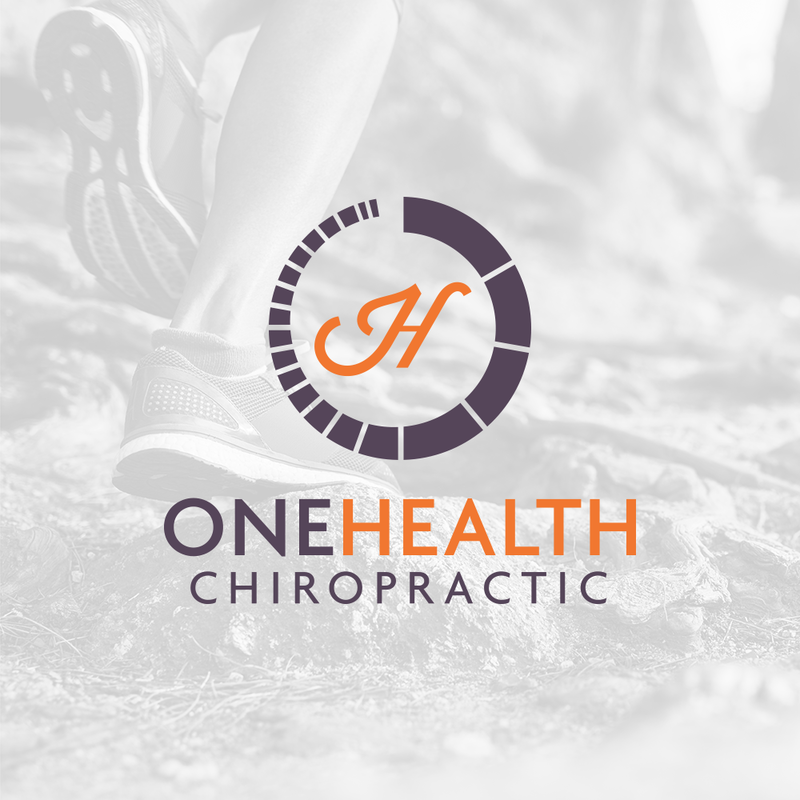 OneHealth Chiropractic originally approached Folsom Creative with a request for an updated web design to improve search engine rankings and increase organic traffic exposure, particularly in the Fort Collins area. We helped them create their new website, with the focus on making it as easy as possible for potential patients to get in contact with them. 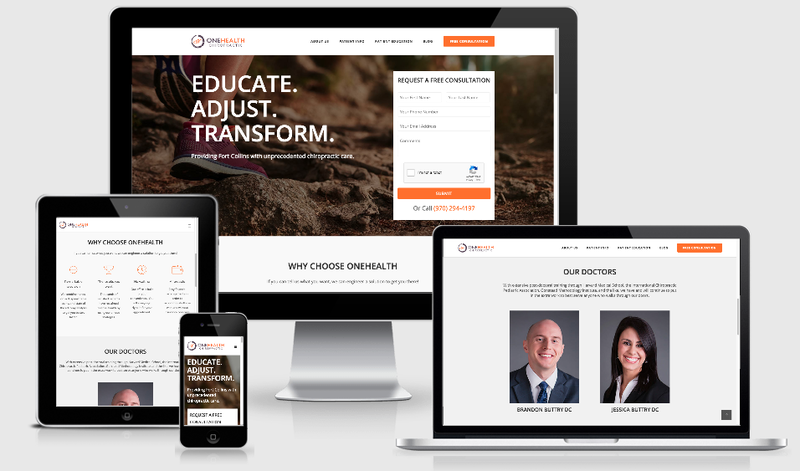 After seeing improvements to their website traffic and conversion rates, OneHealth tasked Folsom with advertising and regular consulting.